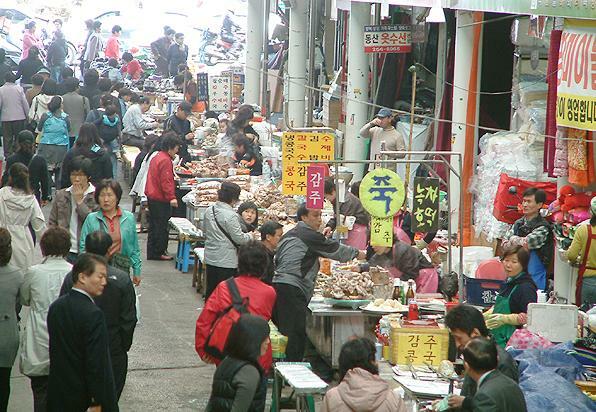 Chilseong Market in Daegu is often alive with the clucking of chickens in some of its backstreets. 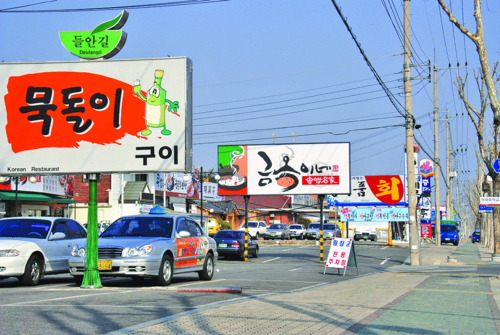 But avian bird flu fears have taken siege of the poultry industry of Daegu and the rest of Korea, leaving behind nothing but quiet alleys of once vibrant markets. Photo from Maeil.